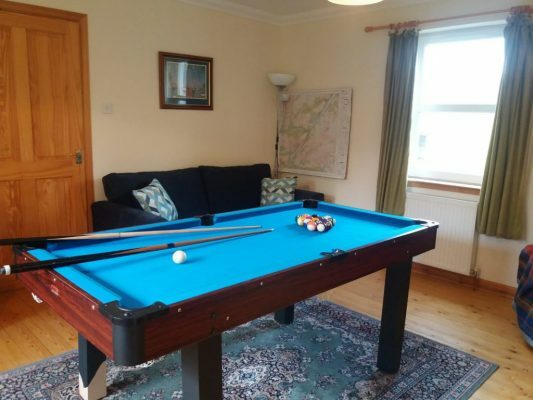 Please note that the use of the facilities at the Highland Club would NOT be available when booking this property. 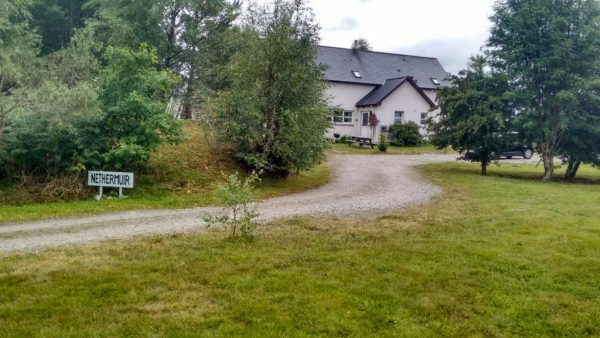 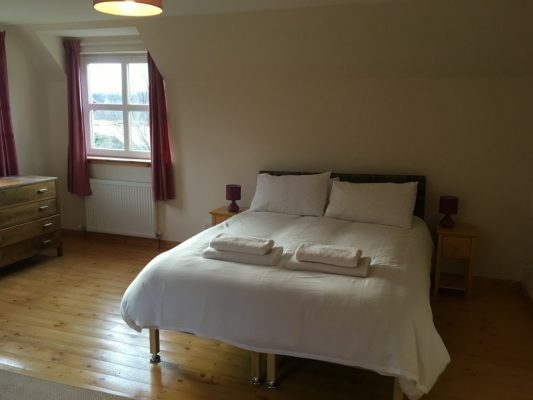 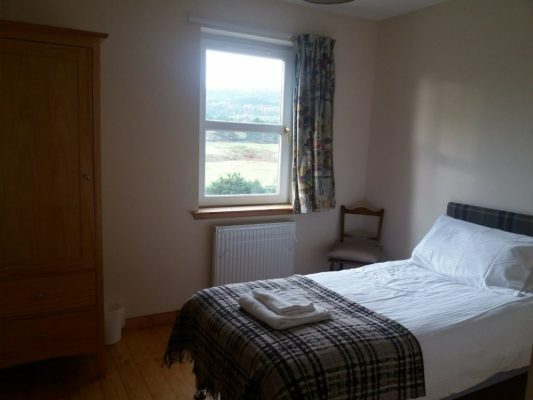 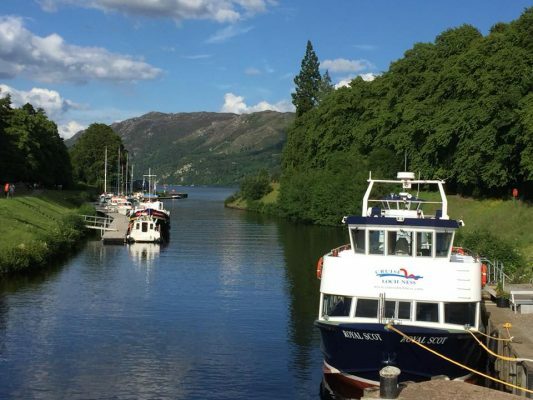 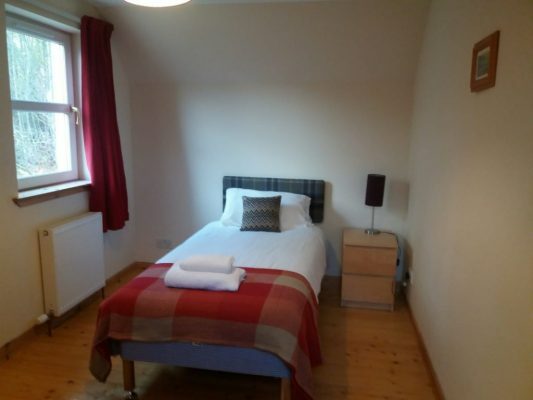 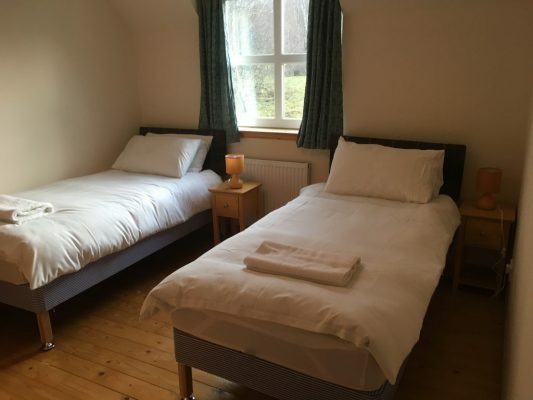 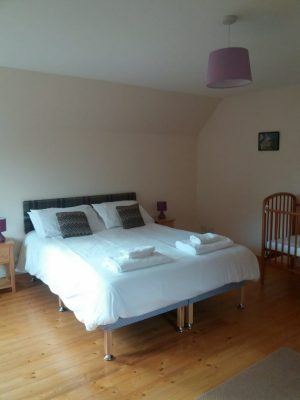 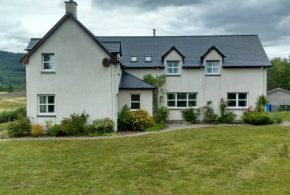 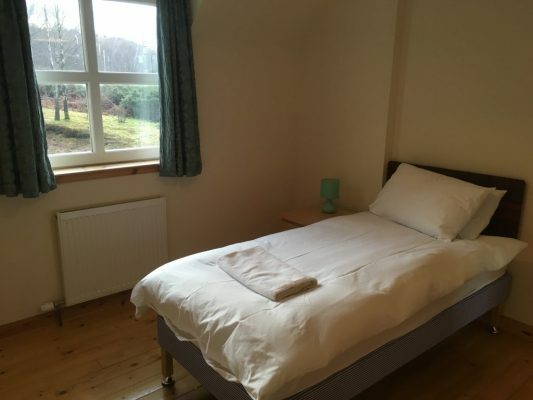 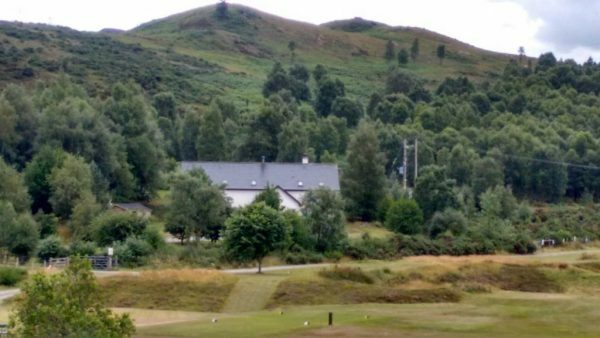 Holiday home for large groups or families sleeping up to 10 guests backing on to Fort Augustus Golf Course. 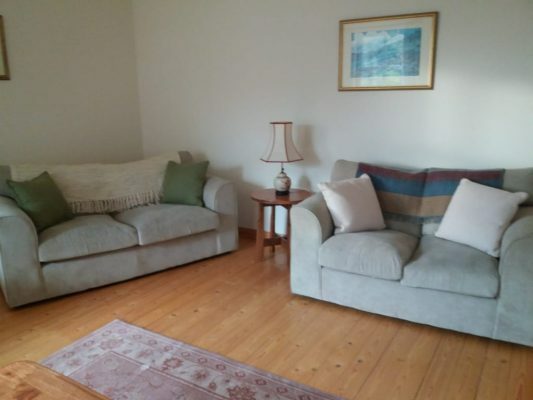 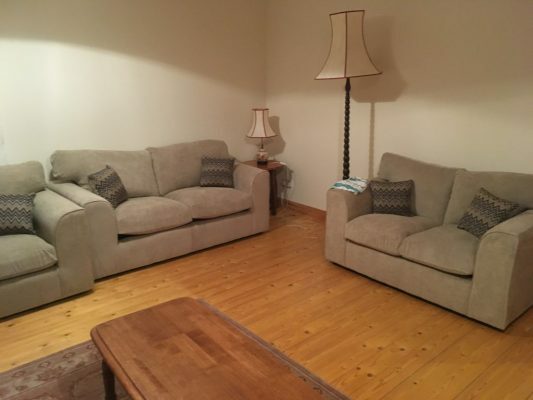 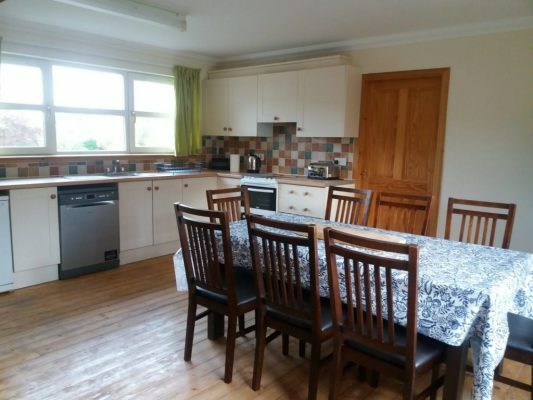 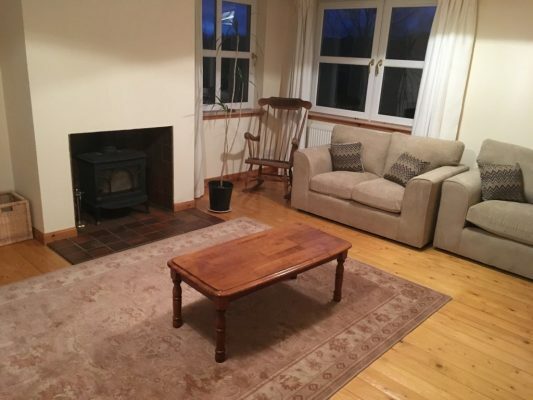 Large fully equipped kitchen/dining room leading to a play room/2nd sitting room. 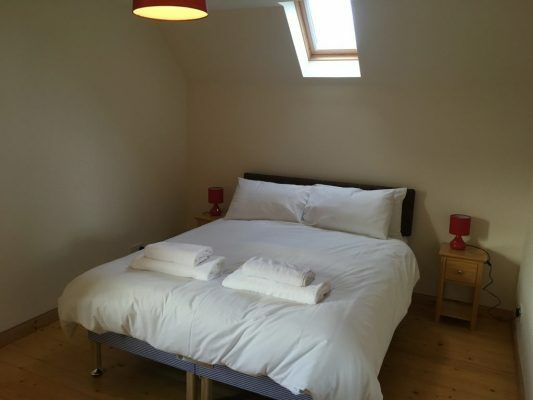 With 2 double bedrooms, 1 twin bedroom and 4 single bedrooms. 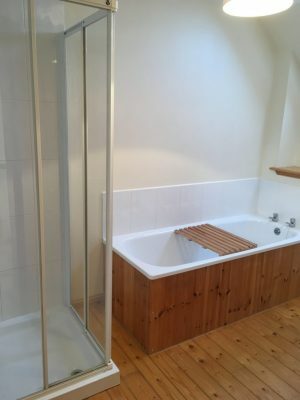 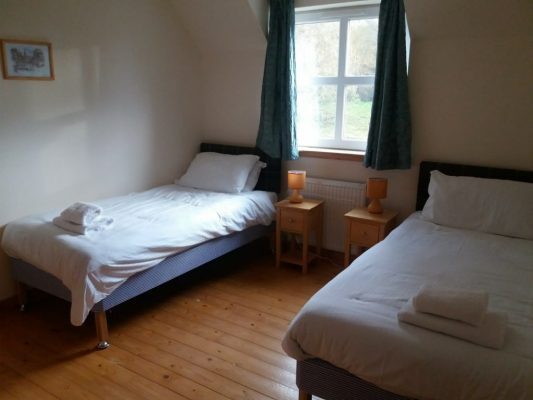 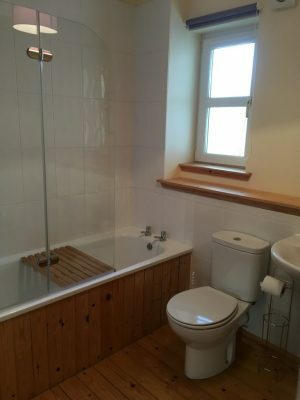 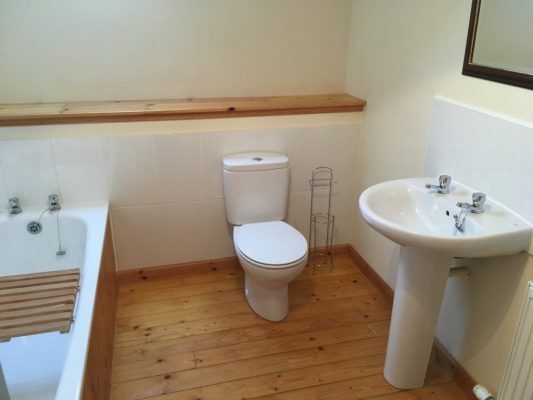 There are 2 bathrooms both with a bath and shower and a 3rd toilet off the utility room. 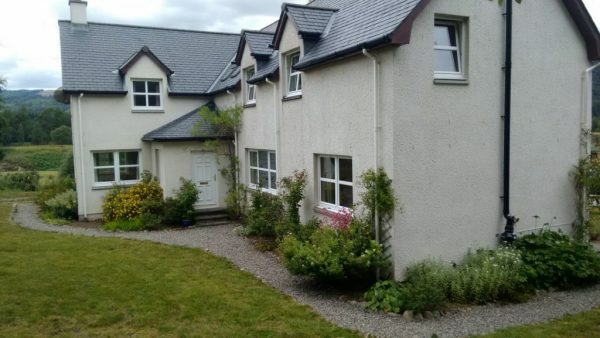 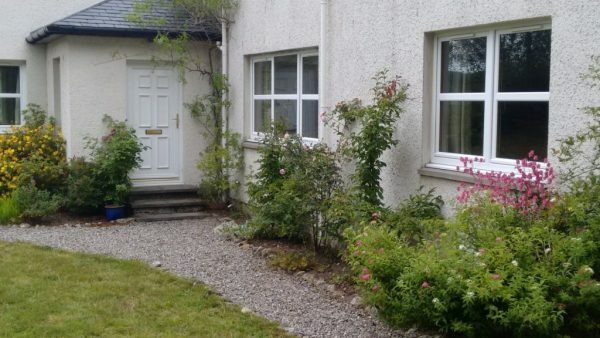 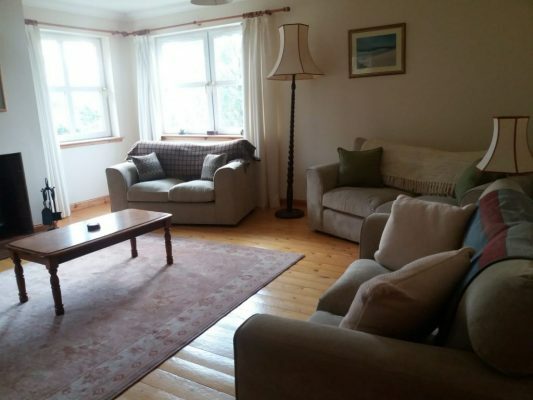 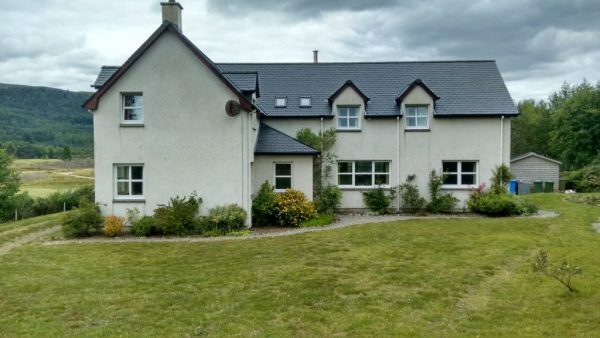 House backs on to Fort Augustus Golf Course in a wonderful location with superb views. 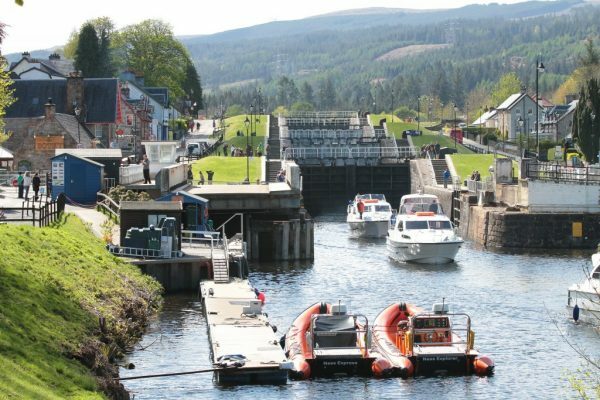 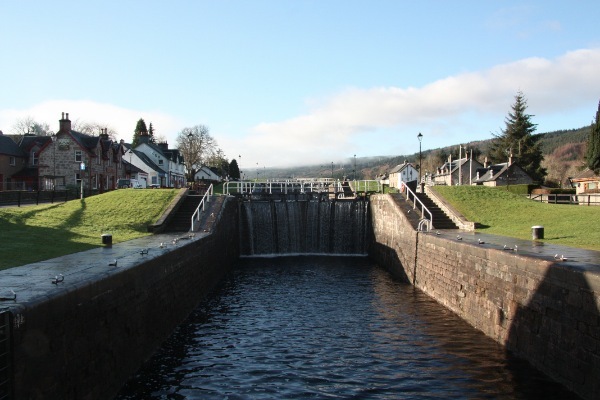 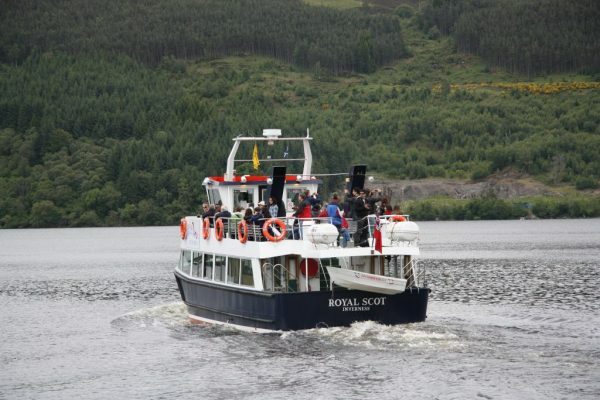 Fort Augustus sits on the shore of South Loch Ness. 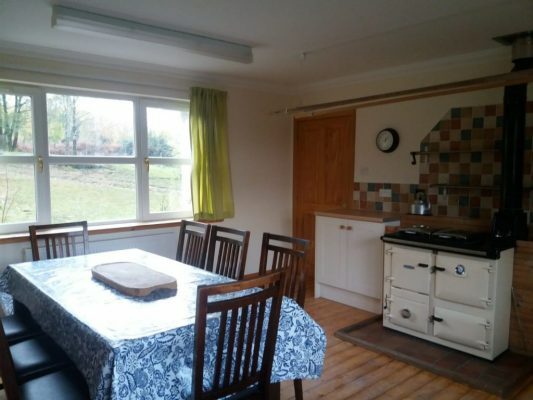 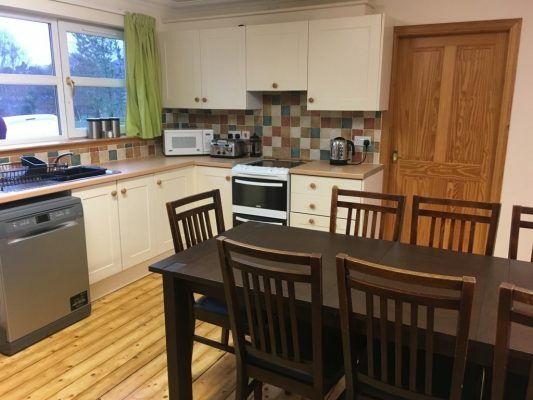 Large kitchen/dining room ideal for families and large groups. 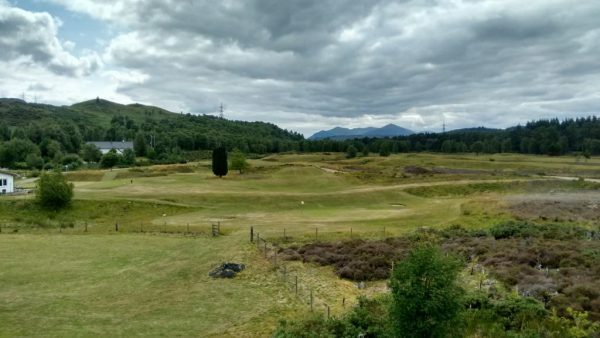 Fantastic views in every directions across the beautiful golf course.